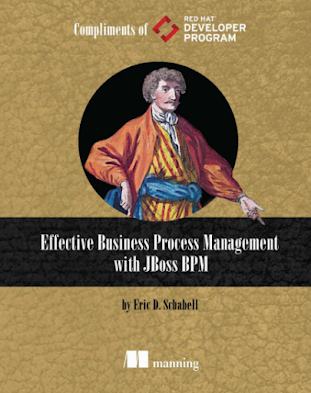 There will be an interesting webinar on July 23, 2013 that will take you on a tour of integration and business process management. 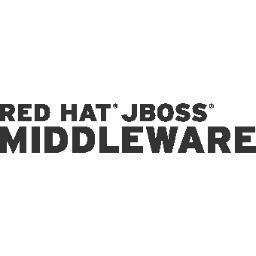 This will feature integration covering the JBoss SOA Platform working together with the JBoss Business Rules Management System (BRMS). It will tour the Home Loan Integration Demo, a complete integration between aspects like web services, ESB, BPEL orchestration, rules, complex event processing, and business process management. Below the abstract for the session and the link to registration will follow soon. 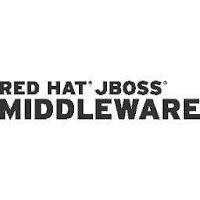 JBoss SOA Platform and JBoss BRMS are two complementary products from Red Hat that provide frameworks for integrating line of business applications and automating end to end business processes; both key capabilities that enable businesses to compete more effectively in today’s rapidly changing markets. In this hand-on webinar, we will show you how to leverage these products to create intelligent, integrated business solutions. We will walk you through our popular Home Loan demonstration and show you how it uses JBoss orchestration and decision services to automate an end-to-end business process. 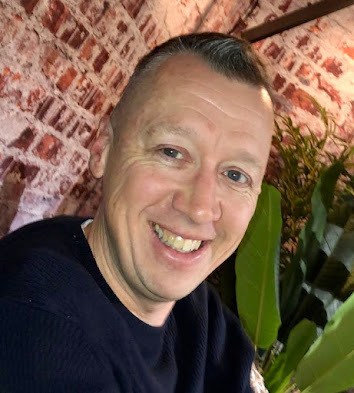 This webinar will get you up and out of the gate, ready to rumble with proof-of-concepts, product evaluations, or just let you show off to your friends and colleagues with the Red Hat JBoss SOA-P & BRMS products. 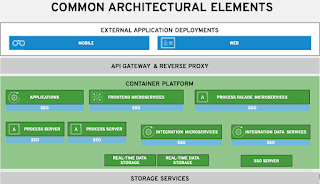 The slides from the webinar are provided here for your viewing pleasure (advance slides with button in bottom right corner of the slides, hover to find it). View the recording of the webinar by registering through the offered form.